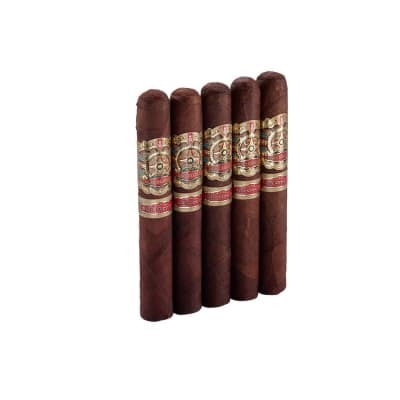 Alec Bradley Tempus cigars (Latin for 'TIME,') offers you a choice of a rare, 7-year aged Honduran Criollo '98 Viso or an opulent Mexican San Andrés Maduro wrapper. 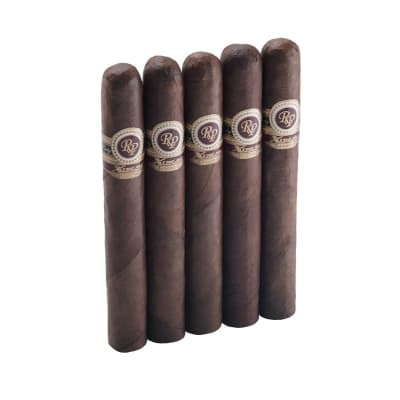 A perfectly-balanced blend of Nicaraguan & Honduran Criollo '98 & Corojo '99 Ligero and Viso tobaccos make for a smooth, enticingly complex smoke brimming with robust tobacco flavors. 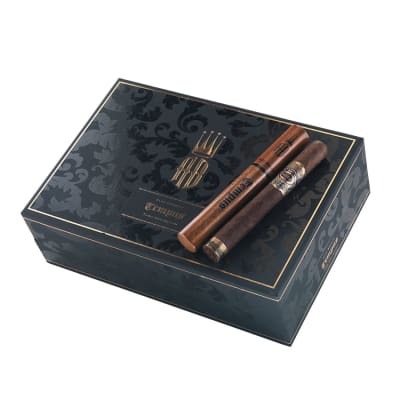 Having received rave reviews from the top cigar magazines, Tempus is now a modern classic. 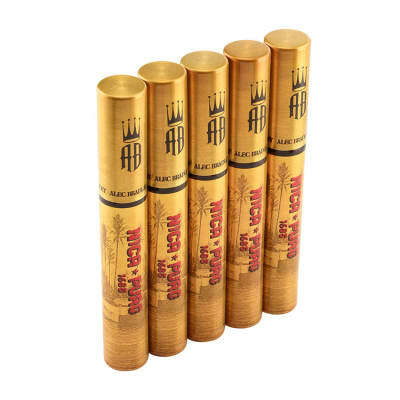 Try a box or a 5-pack of these outstanding cigars now.